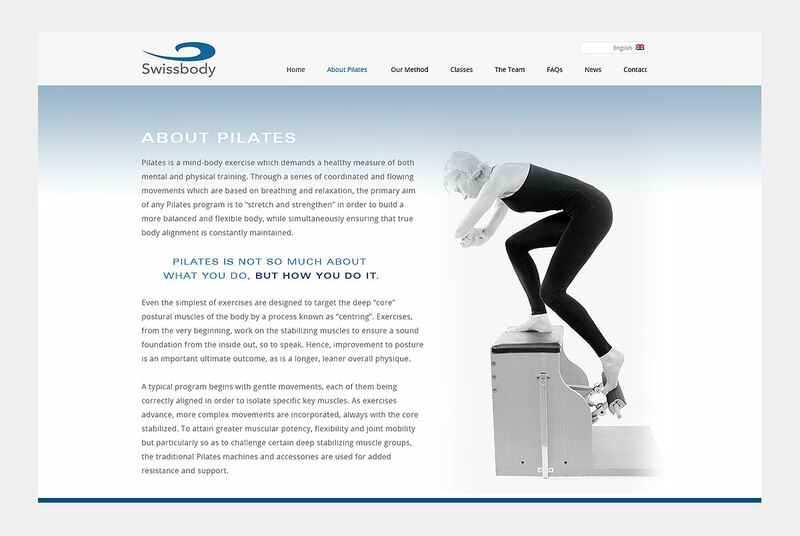 Swissbody Pilates Centres were established by Pilates Master, Susan Pepper Arena in 1998 as the first fully-equipped Pilates studio in French-speaking Switzerland. 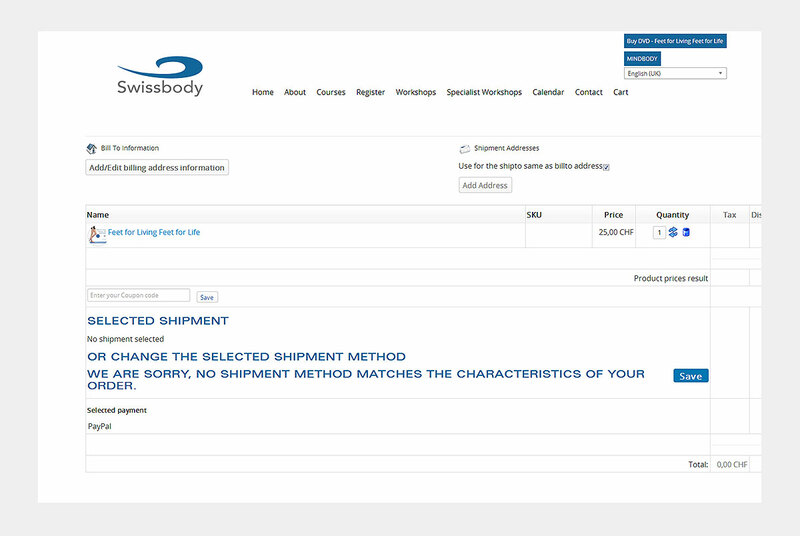 Today, it remains one of Europe's premier Pilates training facilities. With the rising popularity of Pilates it seems you can find studios in every city, and classes offered in virtually all fitness centers.